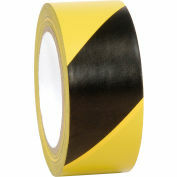 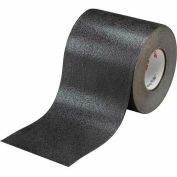 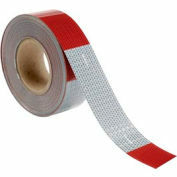 Engineer Grade Reflective Tapes increase employee and customer hazard awareness. 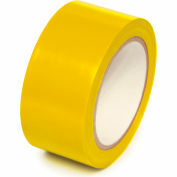 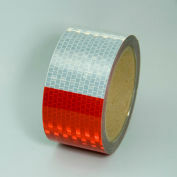 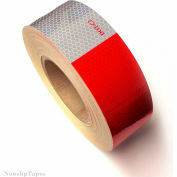 These tapes offer vibrant daytime visibility with reflective properties for nighttime use. 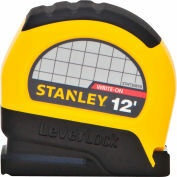 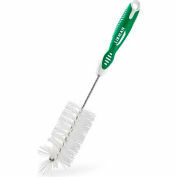 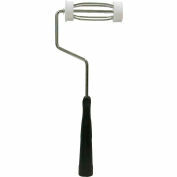 Rated for use outdoors for a 7-year life span. 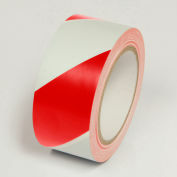 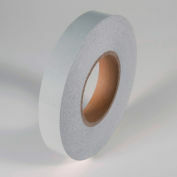 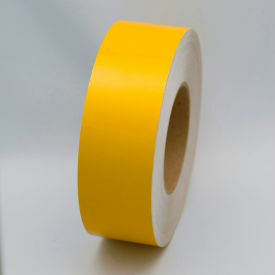 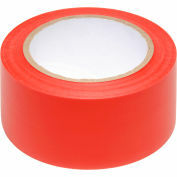 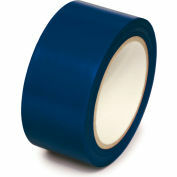 Tape has an aggressive adhesive that will adhere to almost any clean, dry, smooth surface and meets ASTM D-4956-99 type 1. 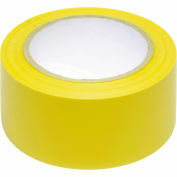 Tape comes with removable release liner.